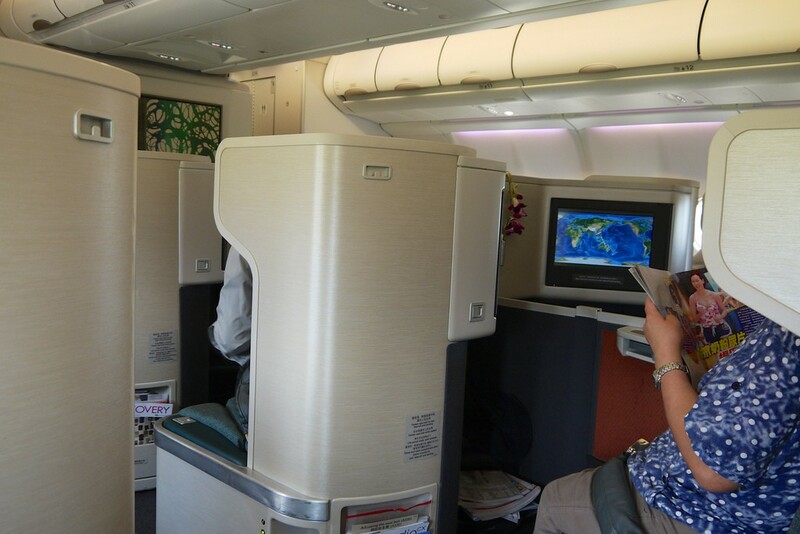 For travel to the USA from Australia outside of the West Coast, I think Cathay is a pretty usable option if looking to redeem points – say, if you’re intrigued by the quick overview of Asia Miles I put online yesterday. If heading to New York, Vancouver or Chicago, transiting in Hong Kong vs LAX or Dallas certainly going to be more straightforward, and the extra few hours spent in the air may be offset by their better Business Class product, the availability of first class all the way to your destination, or if travelling up the back of the plane, availability of a decent Economy cabin or Premium Economy all the way to your destination. Cathay are launching additional flights to both Chicago and LA, and a month or so back also announced a new direct flight to Newark alongside their existing flights to JFK. Chicago to Hong Kong and vice versa is currently daily with a second service now on offer from Hong Kong on Tuesdays, Thursdays and Saturdays – CX800 and CX801. This comes into operation in August next year. The addition of Newark to Cathay’s route map commences in March next year, so if you’re planning your travel for 2014, bear in mind these specific routes should offer additional award seat availability than the norm. There will be no first class service on the additional Chicago flights. 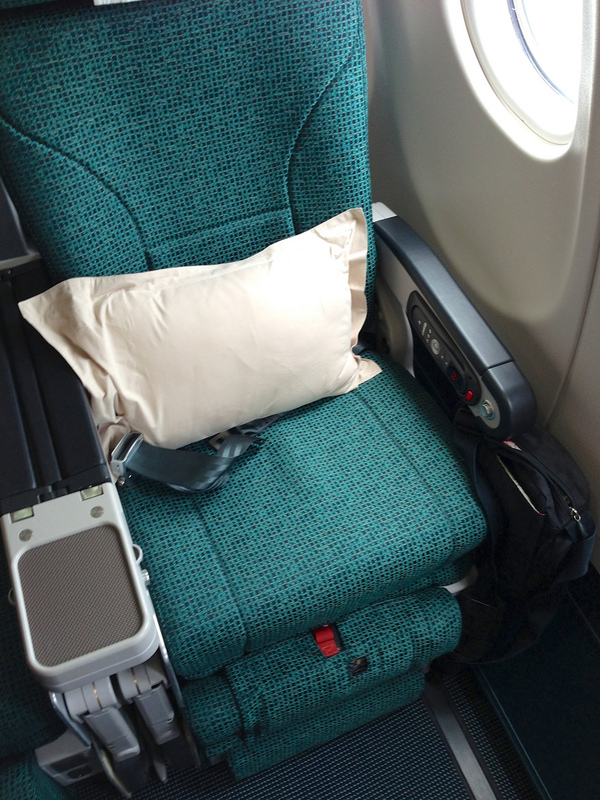 The Premium Economy product will be available on regional flights to and from Bangkok, Beijing, Cebu, Colombo, Denpasar/Bali, Ho Chi Minh City, Jakarta, Karachi, Kuala Lumpur, Manila, Nagoya, Osaka, Penang, Sapporo, Seoul, Shanghai, Singapore, Surabaya, Taipei and Tokyo (Narita and Haneda), as well as tag flights linked to a second destination such as Bangkok to Delhi and Taipei to Fukuoka. This service is subject to aircraft and seat availability. You’ll need to dig into the Cathay booking engine to see what flights are available with Premium Economy, but if you find them they should be bookable using Qantas Points or Asia Miles, which would be quite appealing for some of the longer, medium-haul routes. Worth keeping an eye out for.